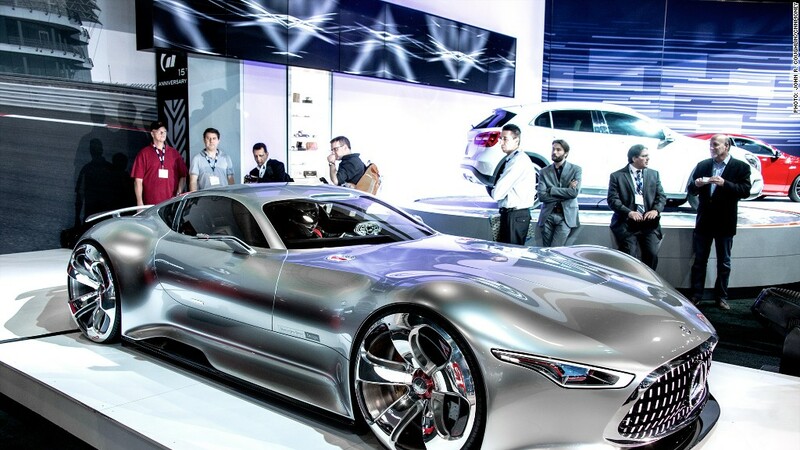 This car was developed for the PlayStation 3 racing game Gran Turismo. Instead of just letting it live as computer pixels, though, Mercedes designers and engineers decided to produce a real, life-size model. In the game, the car is programmed to behave as if it had a 577 horsepower turbocharged V8. In real life... it's a model. It's got nothing. But it does look very cool.